Hot Wheels lead the way! 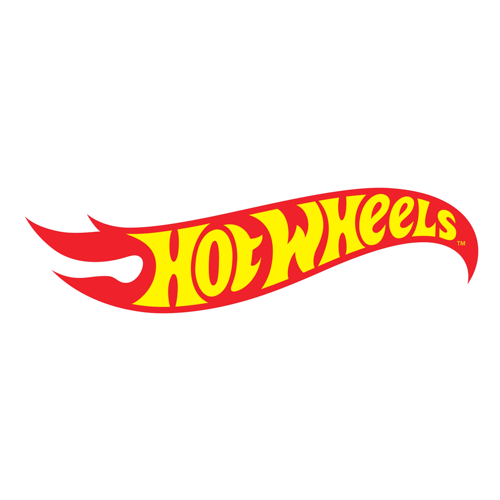 Shop our selection of wholesale Hot Wheels toys at Harrisons Direct. From Super Speed Bikes, to Batman Die Cast Cars, Hang Packs and more, we have a 'wheely' fantastic range of Hot Wheels wholesale toys on our website!